Currently, we have a small group going to Big Bend. We are staying at the Far Flung Casitas in Terlingua which sits between the Big Bend National Park and the Big Bend Ranch State Park. We have a few spots available with us in the casitas. After those spots are filled, you are responsible for getting yourself out there and getting your own accommodations. Lots of changes are coming to Terlingua. 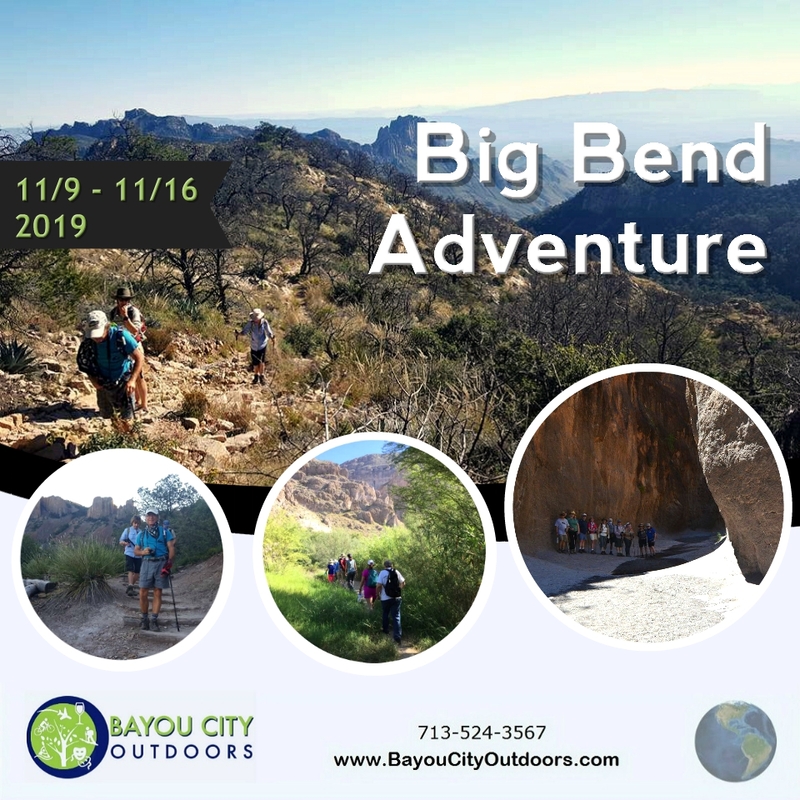 You should secure a reservation soon as Facebook has put Big Bend on the map and this is considered the peak season time of year to visit Big Bend due to cooler temps. 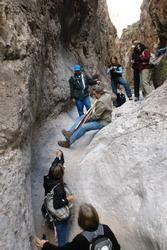 Join us on our daily exploratory hikes. Check out VRBO and AirBNB. 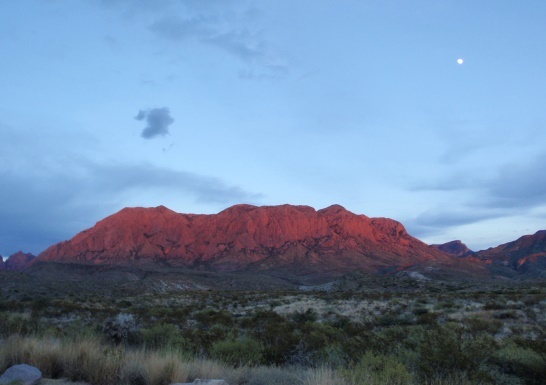 There is a new batch of places to stay in Terlingua/Study Butte and it is an eclectic mix. 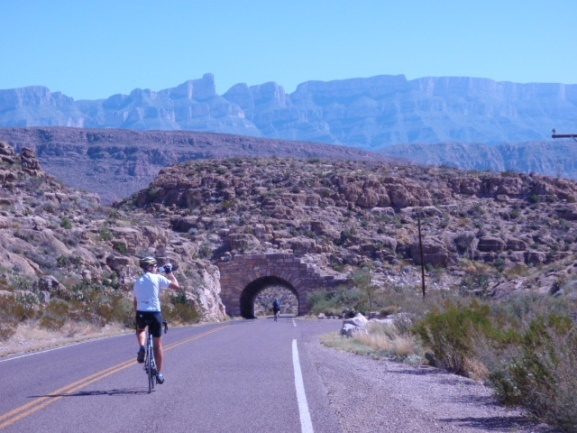 Staying within Terlingua or Study Butte will make it convenient to meet for the daily excursions. This trip will be different from my previous trips. 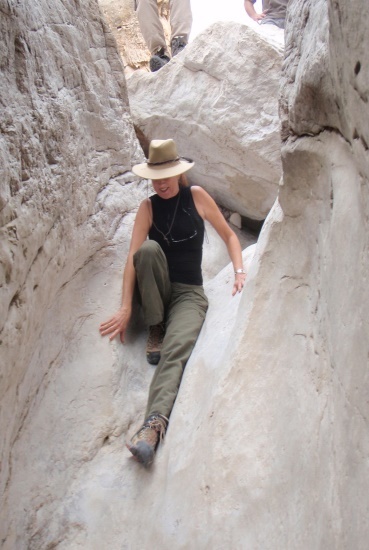 It will be a slower paced trip and I’m hoping to touch more desert floor hikes as some of these trails are too challenging with the warmer temps. These will be moderately challenging hikes. Not wimpy. Not extreme. But due to the distance and the condition of the environment, I would consider these hikes to be challenging to people who are new to hiking. There may be some boulder scrambling. We will have early morning start times and drive to a new hike every day. 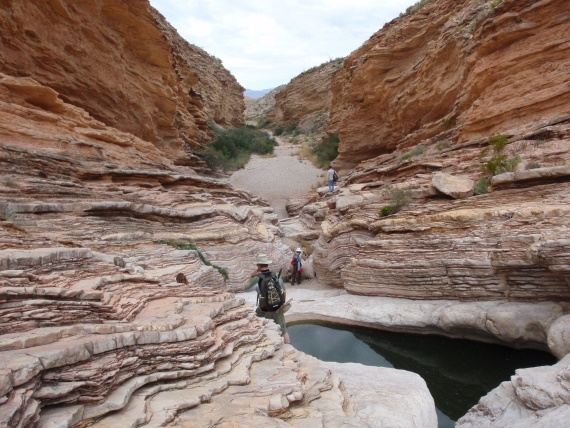 We will touch both parks, to hikes that are off the beaten path for a quiet, more remote true desert experience. We are 5 minutes away from the outfitters in case you have the urge to do a river trip or jeep tour and if the conditions are favorable, I will organize a day trip on the river. For those that want to be pampered....there is a day spa in Lajitas. 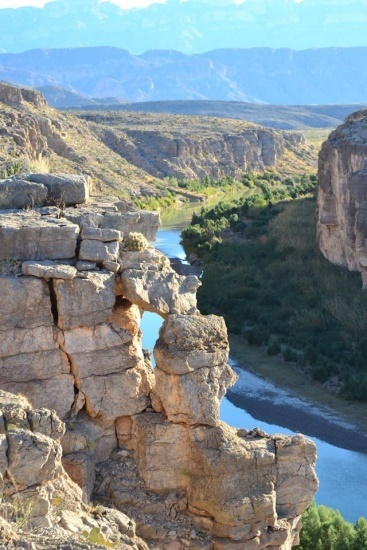 This is an amazing place with interesting geology, endless photo opts.......and the river guides will tell you that you will see a shooting star every night! There will be live music and amazing sunsets. There will be training hikes scheduled prior to the trip and there will be a pre-trip meeting. So let me know once you have secured your accommodations and I look forward to sharing some miles with you!